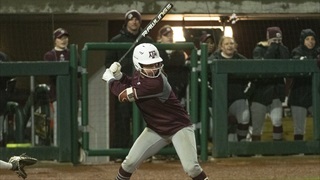 The A&M softball team notched their second win of the day on Friday night taking down Northern Colorado 18-2. 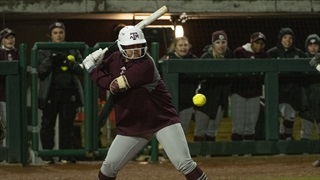 An offensive explosion propelled the Aggies to their second run-rule win of the day. The Aggies will play a doubleheader tomorrow at Davis Diamond. 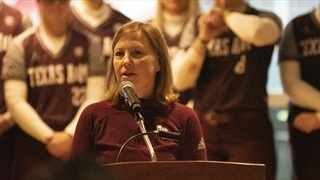 The A&M softball team notched two run-rule wins on the first day of the 2019 season. TexAgs presents a full gallery of the day's action.